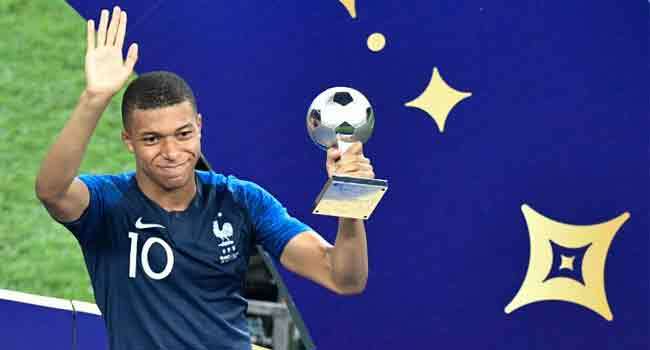 France’s Kylian Mbappe won the Young Player of the World Cup award on Sunday after scoring his fourth goal of the competition in the final, which France beat Croatia 4-2. The 19-year-old was unstoppable for Croatia captain Luka Modric who won the Golden Ball award for the World Cup’s best player, despite being on the losing side in a thrilling final in Moscow. Modric was named man-of-the-match three times in Croatia’s seven games in Russia.